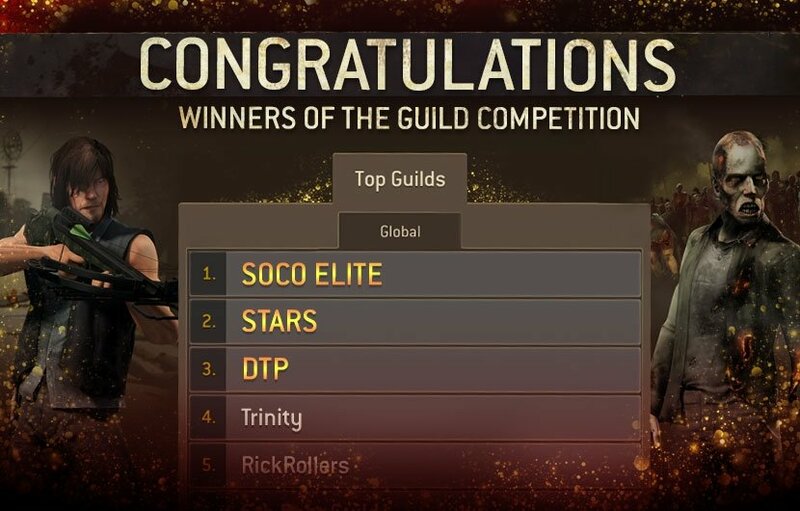 Congratulations to the winners of the Guild competition! Thank you to everyone who worked their socks off getting stars over the Holiday and Guild Events. Hope those extra Gold chests came in handy! Keep an eye out for more events and competitions coming soon.